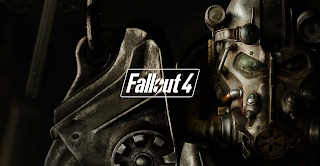 The long awaited fourth entry in the Fallout series has finally arrived for Xbox One, PlayStation 4, and PC. 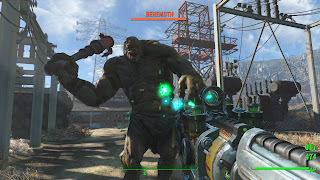 Fallout 4, you return to the wastelands 200 years after being asleep in Vault 111 for reasons unknown. Shortly after you signed the form for securing your families safety if a nuclear war were to happen.......a nuclear war happens. You and your family quickly rush over to vault 111 where you are presumed to be safe. You wake up, cryogenically frozen only to discover your son is gone. Shortly after leaving the vault into the wasteland you quickly discover you have been in the vault for 200 years. You are now on a quest to find your missing son. 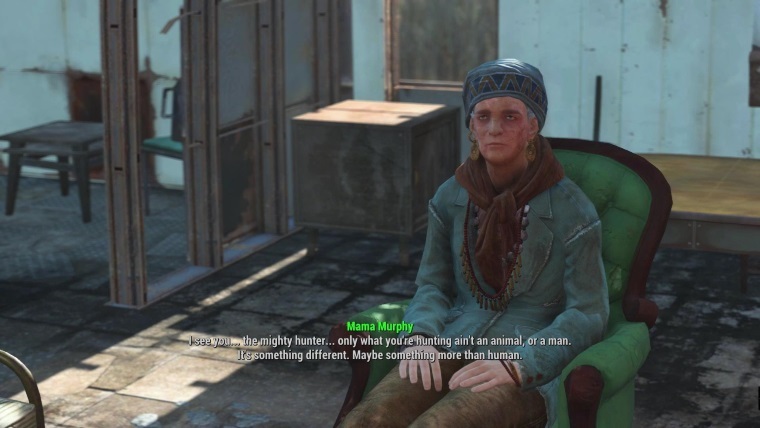 Fallout 4 is an interesting game to say the least. I do appreciate the fact you have a somewhat massive open world to explore with hundreds of side quests and many stories to be told. Fallout 4 also introduces a new mechanic to the series. The ability to build your own outposts. You can almost literally build anything you'd like, that's if you have enough supplies, electricity, food and water. From fortresses of dooms, to simple housing, you can build it all. Sometimes these play an important roll when defending your outposts. You are able to build defenses so if your outposts are getting attacked, you have a fighting chance to fend them off. Personally I could not get into this game myself and had to force myself just to beat this game. The engine is very out of date and you can tell as soon as you load up the game for the first time. The textures are bland, the models on some of these characters are brutal and look like early last gen. The controls are sluggish, the voice overs on some of the characters are horrible. The outdated system has had a huge toll on this game and it shows. I am not sure why they were using such an old engine on "next" gen. It is a bit more tolerable on PC but not by much. One of my biggest pet peeves with Fallout 4 was the dialog. All previous Fallout games had some form of dialog for your character to respond with which what made Fallout so great in the first place! They have completely removed it in Fallout 4. The dialog options are abysmal with simple answers such as "Yes, and No". It just made the game feel so shallow and empty, even in a huge open world. Very disappointing. Overall Fallout 4 was a huge let down. Don't get me wrong, I did have some fun with it but not from the main parts of the game. I enjoyed the side quests because some of them had a better story than the main game! But for what it's worth I do not recommend this game. Please try it before you buy it and save yourself some money. I hope overtime with the free updates they improve this game immensely. We waiting so long for this game.